We need your help to alleviate crowding in the 5th-grade classrooms! 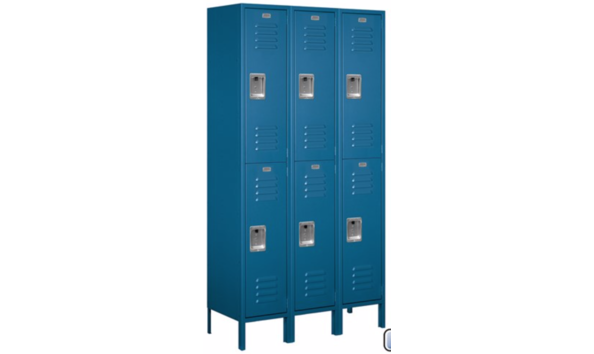 Purchase a locker for the school and give the gift of space. In recognition of your generosity, your family's name will be engraved on a big plaque to be displayed for generations to come. Whether you have a fifth grader now or will have one in the future (or had one and know of the space woes), this is a donation that is sure to have a major impact! Please Login or Register to Bid.